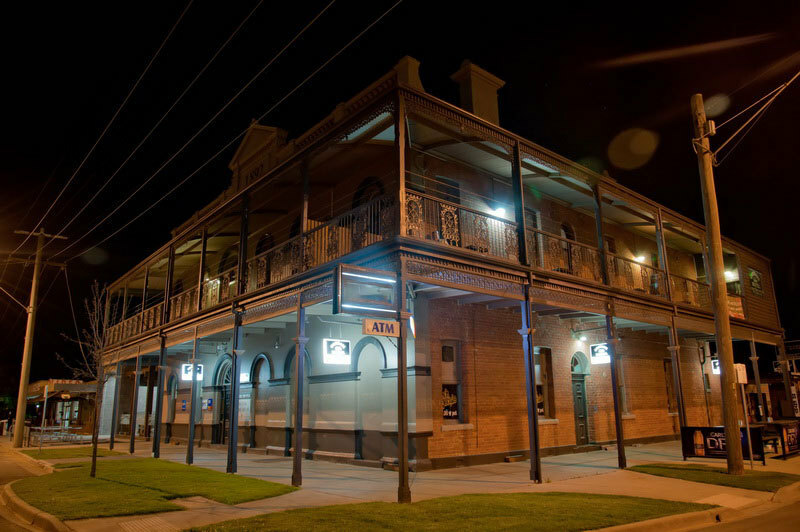 Situated on the corner of Station and Main Street, the Cobram Hotel is directly across the road from the Cobram Tourist Information Centre and a stone’s throw from the mighty Murray River. Recently renovated, the modern bistro, alfresco area, separate function facilities, and comfortable bars make it the perfect place to catch up with friends and family. With Foxtel, Skychannel, TAB and Music throughout the venue you won't miss any of your favourite entertainment.